Time to get into the action? 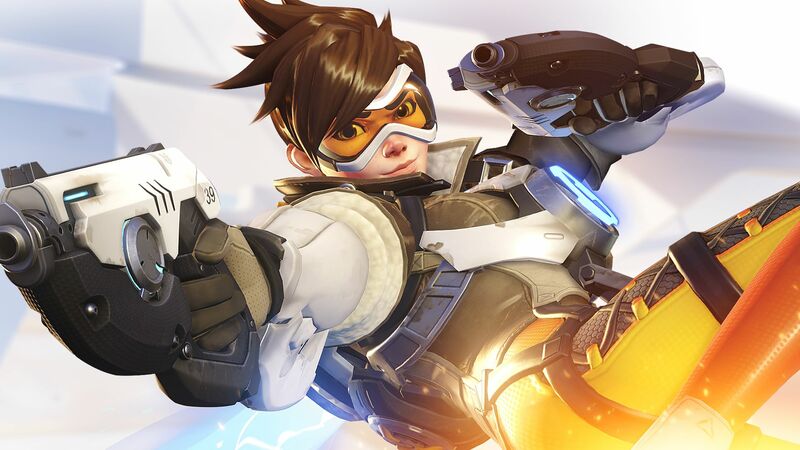 Blizzard has announced that the company is permanently cutting the price of Overwatch in half on battle.net for all of its editions. That means you will now be able to get the standard edition of the game for as little as $19.99, down from the original asking price of $39,99. The Legendary Edition of the title which comes with a variety of hero skins and rewards for other Blizzard games will now cost $39.99. Physical copies of the game, however, remain at the same price with stores reluctant to match Blizzard’s digital offer for the time being. Prices of the PS4 and Xbox One versions of the game are also the same price as before. The price drop could see a heavy influx of new players join the game, as the series continues to bloom with new heroes constantly on the horizon and the next season of the Overwatch League mere weeks away. The price drop also coincides with the new Year of the Pig event that is currently live, which offers a bunch of new themed skins for players to try and get in one of the loot boxes that the game offers as an additional purchase.